Our cast kits come with everything you will need for the cast application process, including gloves! And the application process for fiberglass casts is fairly easy. Broken bones are very painful and if you were wondering how a cast is applied to patients with broken bones, the steps are listed below! Lehigh University has some extremely talented students. This is the second article we have featured them in, showcasing their impressive work with our Orthotape Plaster of Paris plaster bandages. What a way to make a statement! To form Cast Mountain, the Christian Care System used a variety of colors that Orthotape offers. Our name brand, Orthotape Fiberlgass casting tape, is what was used to create the cast forms. 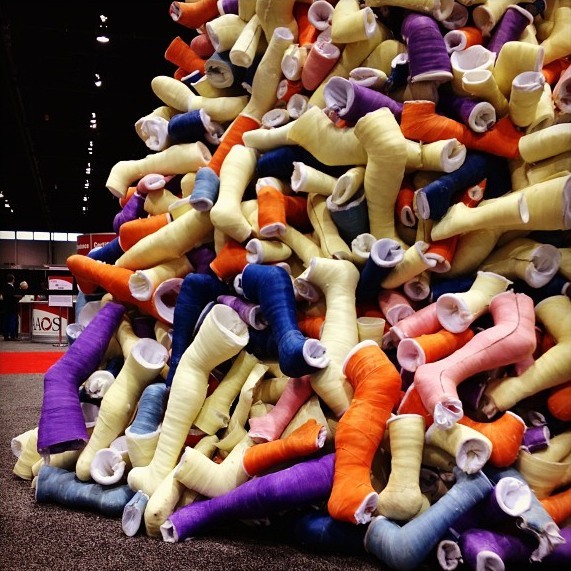 They built the orthopedic cast up into a mountain of short leg, long leg, long arm, and short arm casts. Cast removal can create anxiety for a patient. Patients are often in fear when they see a doctor come at them with a huge saw. But there is nothing to fear as the saw is designed with patient protection in mind. 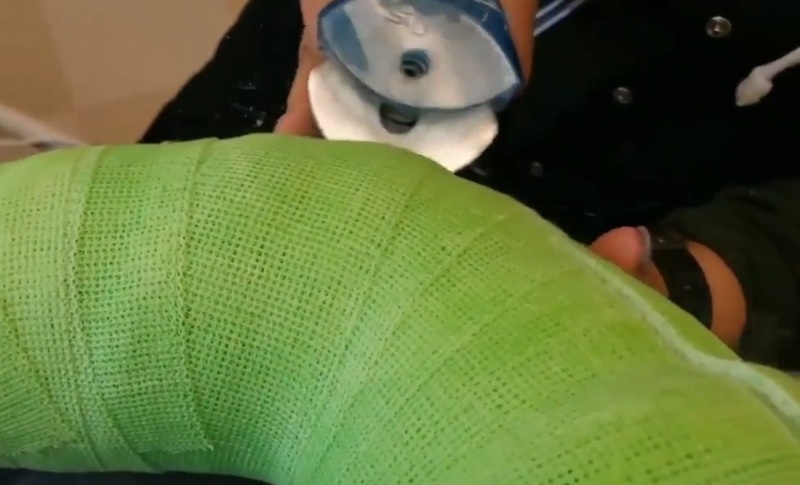 The best way to repair a broken dirty cast or change the color of an existing orthopedic arm or leg cast. The wonderful people of Casttoo have created several lines, geared for all ages, to spruce up that cast of yours! They are exactly what the name implies, a cast tattoo, and they’re oh so easy to apply to any cast! 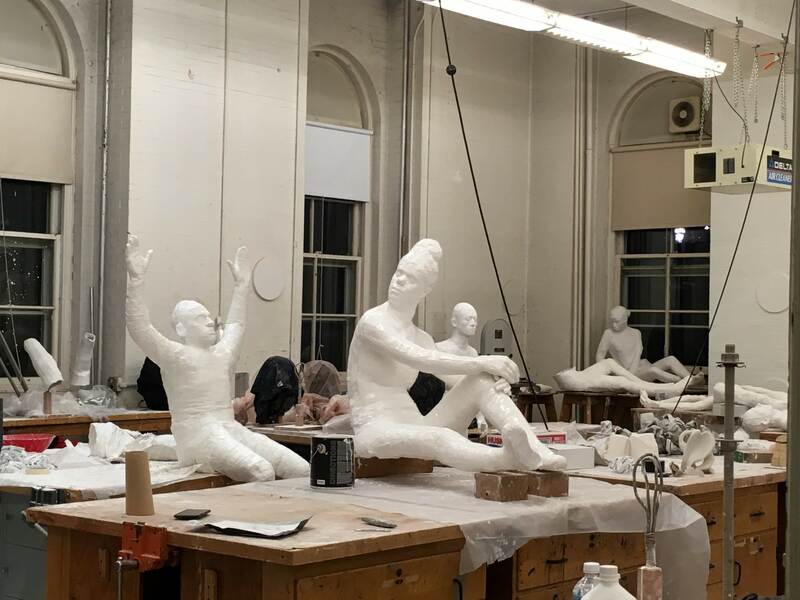 With an Idea steaming from George Segal’s “Walk, Don’t Walk”, 1976, Lehigh University Professor Lucy Gans was inspired. It was a tedious process, as the students worked 3 hours a day, 3+ days a week for several weeks. But the hard work most definitely paid off. OrthoTape’s Fiberglass tape came to the rescue, as it takes place of this entire process through one quick method, since, the fiberglass is already impregnated with the resin. And the outcome? A bike frame that’s all that and a bag of chips, if ya know what I mean. Since starting the project in 2015, Mason has been in contact with several local schools about incorporating his program. One of our customers, Cindy White at Art by Earth Mother Mosaics, recently sent us their twist on how they use plaster bandages in art. 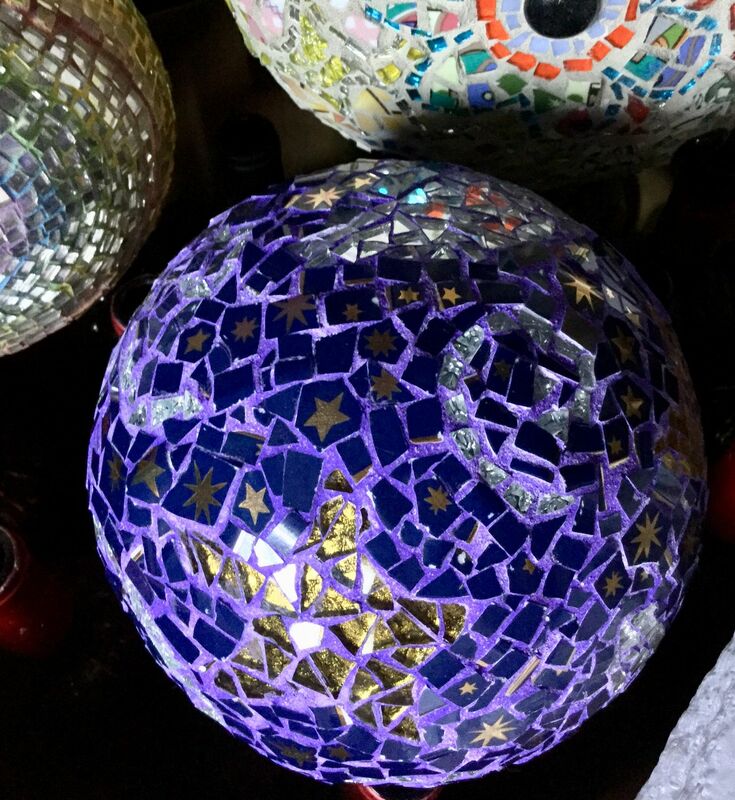 She creates amazing mosaic pieces out of strips of plaster! 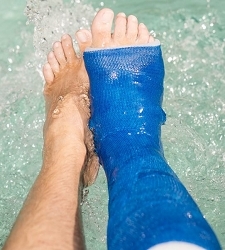 Too often kids (& adults) miss out on all the summer fun due to that broken arm or leg because they’re stuck in a traditional orthopedic cast that is not waterproof.